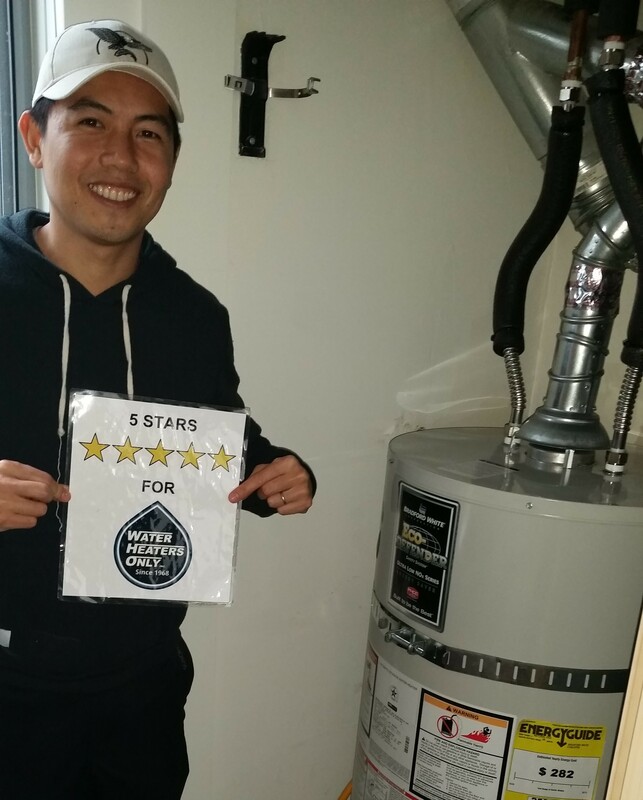 Water Heater Repair Super Stud spotlight on Stevie in San Francisco – Water Heaters Only, Inc.
All of our employees here at Water Heaters Only, Inc. San Francisco are great and when we received stellar review after stellar review for our technician Stevie B… well, we just had to shout out about it! 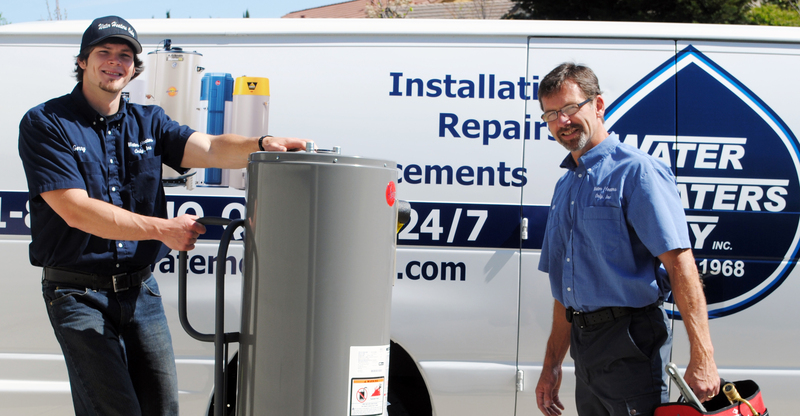 Please watch the video below to hear all about Stevie’s outstanding work with hot water heaters in the Bay area. Called Water Heaters Only on Friday and Steve came on Sunday. He gave us a quick estimate that was cheaper than anyone else's and completed the job in 2 hours. All in all, a perfect experience. 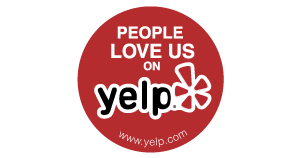 Really good customer service, same day or next day installation without any hassle. 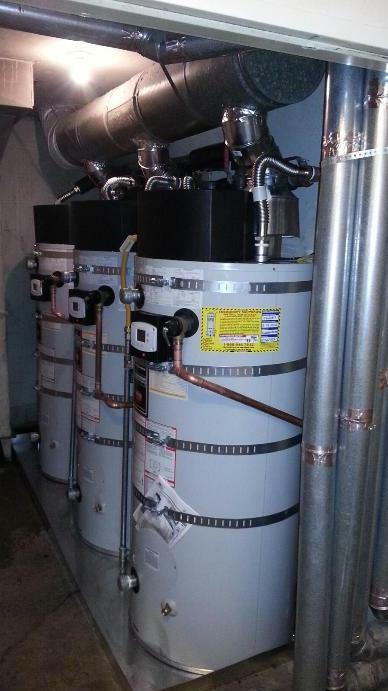 Cost is comparable to other water heater companies and maybe even slightly less expensive. 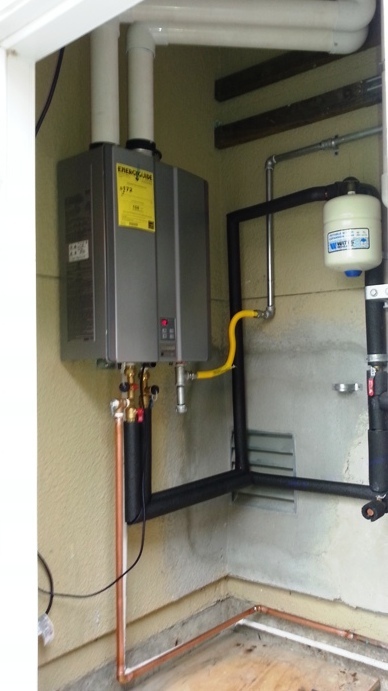 Alex was my installer and he did a really nice job. Keep up the good work!